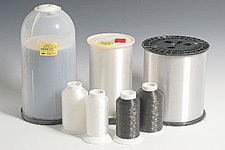 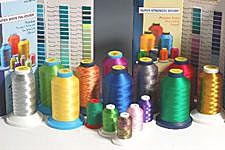 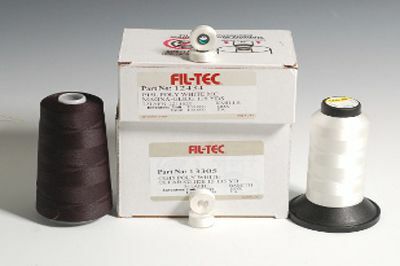 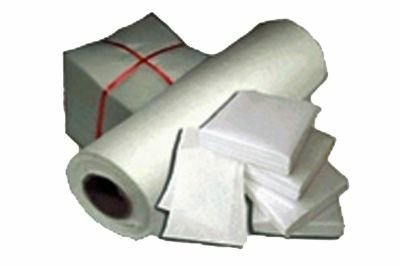 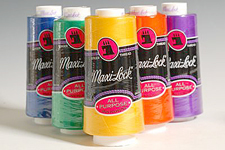 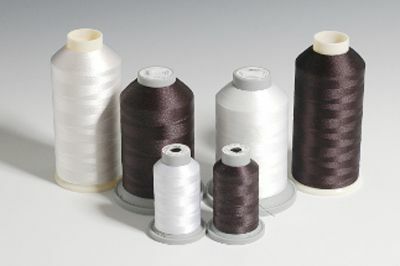 Fil-Tec - 40 Wt - White (10000) - Polyester - 1100 Yards: The Thread Exchange, Inc. 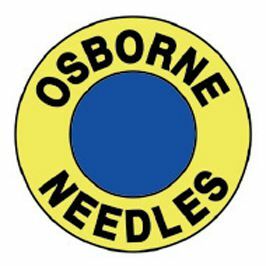 Needles for hand sewing, fabrics, darning, chenille, and tapestry. 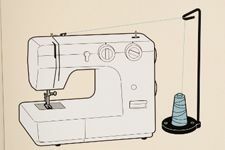 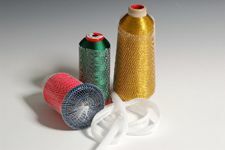 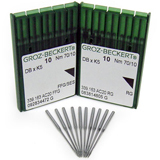 Our thread cone adapter lets you use money-saving king spools with any machine.